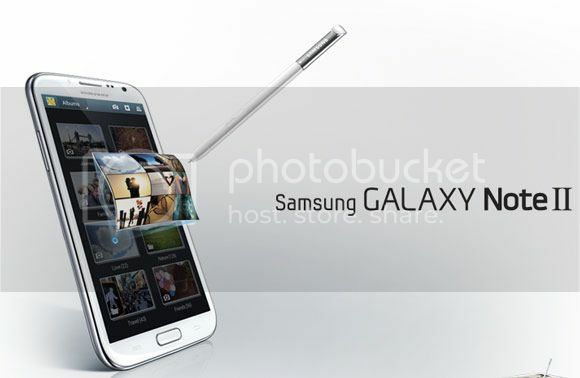 Even with the billion dollar fine looming over Samsung's horizon they've still managed to bust out new phones, and the one that everyone's raving about so far is the Galaxy Note II. As much as we'd like to get a review unit and stuff only high end tech blogs get all we can do is tell you that it has a 5.5" screen, a better S Pen (stylus), Android Jelly Bean and a roaring 1.6GHz Quad Core processor. Now I'd tell you more but I don't think any of you are interested in hearing all the boring tech specs that most of us mere mortals can barely understand. So far no word on official prices here on our side of the world but it looks like we'll be seeing local retailer supplies around October.